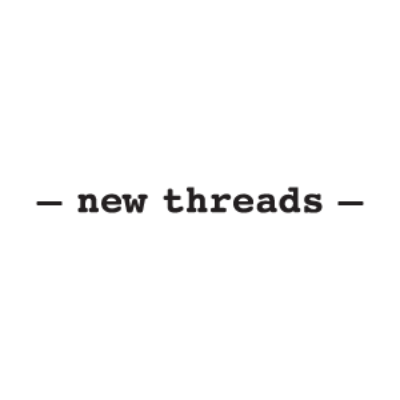 Interested in working at New Threads? Let us know and we will notify you of upcoming, local job opportunities. New Threads offers clothes for the classic woman. The best fashion has to offer under one roof combined with phenomenal customer service. We can help you build a wardrobe to suit your needs. Showing New Threads Jobs near your default location, Ashburn United States.